In my previous tutorial we went over how to install Ruby on Rails using the Windows subsystem for Linux. A fair amount has changed since I created that video so I thought I would share some updates. Click here to view the previous tutorial. First of all, you can now install Ubuntu directly from the Windows store. I currently have Ubuntu 18.04 (Bionic Beaver) installed on my computer. This means you no longer need developer mode, and you can uninstall Ubuntu the same way you do with other programs - aka add or remove programs. I simply created a shortcut to this folder on my desktop, so I can easily add folders and files to my text editor. After completing the October 2018 update for Windows (build 17763.1), I was finally able to install PostgreSQL natively, instead of on the Windows side of my machine. When running PostgreSQL on Ubuntu in the Windows Subsystem for Linux, you may have to manually start the database server before you can connect. We will also create a new Postgres user during this step. createuser --interactive #create a new user. Shall the new role be a superuser? (y/n) # Select y. While this setup worked for me, its still a little buggy and you may run into errors. But if this worked you can now install Ruby and Rails. 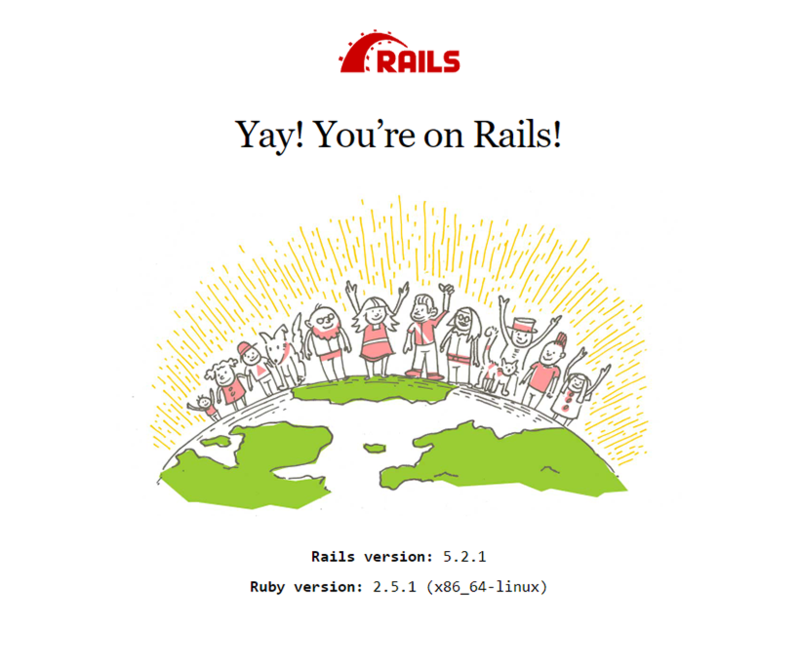 Code provided by Go Rails, a great resource for learning Ruby on Rails. Copy and paste the output into your Github account. Check that it worked by running ssh -T git@github.com in your terminal. 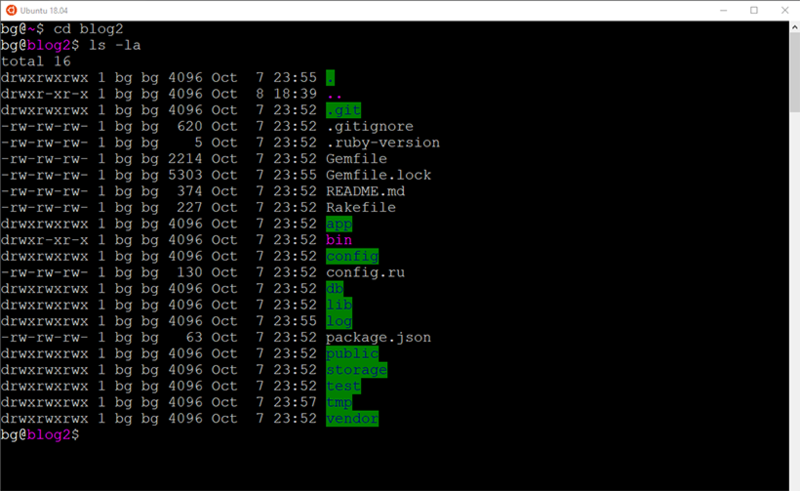 You may have noticed that the Bash terminal colours are almost unreadable, especially with that weird blue colour. However, we can fix it easily thanks to this post by Iraklis Mathiopoulos on Medium.